What to expect in your monthly bill, and how to pay it online. How to navigate your new email. Where to find important online documents. The best way to reach customer support. 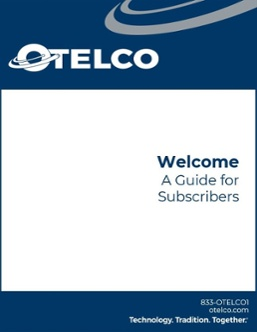 And other important subscriber information. If you have any other questions feel free to call us at 833-OTELCO1 (683-5261), or you can visit the FAQ section of our website! 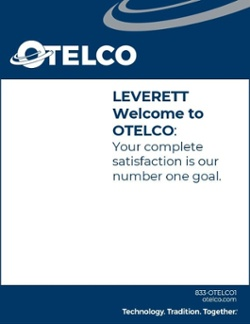 We also have a page on the OTELCO website dedicated to our Leverett customers, called LeverettNett.